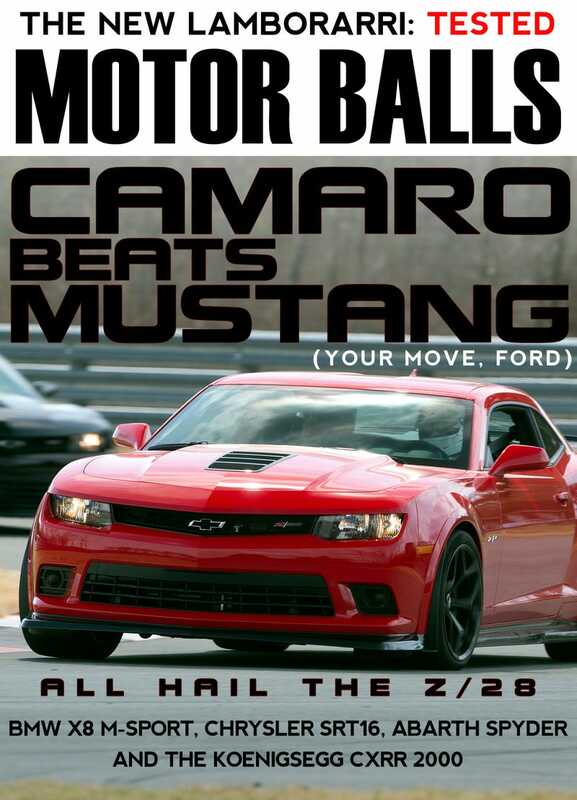 The buff books have been churning out 'CAMARO BEATS MUSTANG/MUSTANG BEATS CAMARO' lines since the dawn of time. So what's the most trite, ridiculous car mag headline you've seen? If you're curious, I mocked up that dummy cover when I saw we jokingly posted "Your move, Mustang" to Facebook and I wanted to take that to its logical conclusion. In any case, go ahead and share your favorite overwritten automotive magazine headlines below.